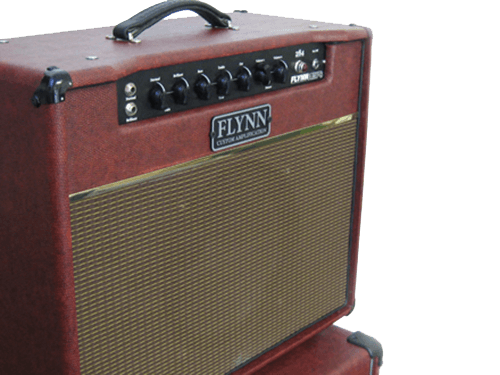 The 284 is a Flynn Amps original design based around the ubiquitous Vox Ac30. We chose to strip the Ac30 design down to it’s core strengths and got rid of half the output stage ( a common complaint from AC30 users is the excessive volume before any drive is heard) and we also consigned the tremelo circuit to the bin. The result is a leaner, lighter combo that retains the AC30 feel and essence without the excessive volume and weight. 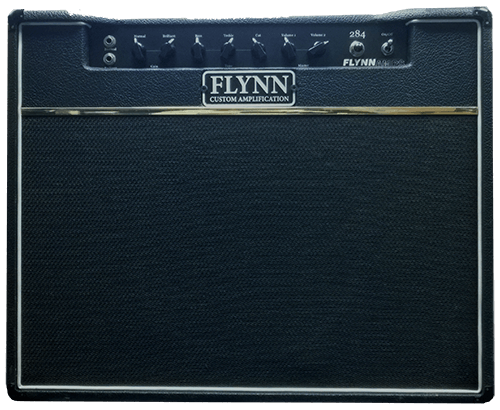 Best described as half a Vox AC30 the Flynn 284 is half the speakers, half the output valves and half the weight. Chime and crunch are the specialities of this amp.